For the Achielle ebikes use is made of the central positioned drive unit from Shimano Steps. Two different motors are used, the Steps E6100 and E5000. Below you will find an overview of the two possibilities, with the accompanying model. The best of both worlds, Ophelie combines a comfortable, upright sitting position with modern equipment. Ook deze editie kan je ons terug vinden op Velofollies 2019. Dit jaar vindt Velofollies plaats op 18, 19 en 20 januari. Meer info volgt of via onze Facebook. It’s also possible to get your Achielle in a non-standard color. 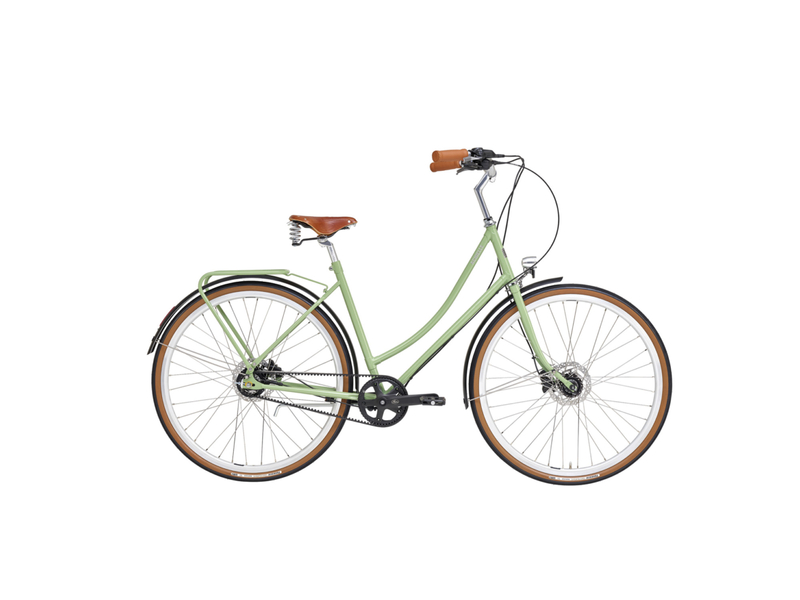 How do I order my Achielle bike? 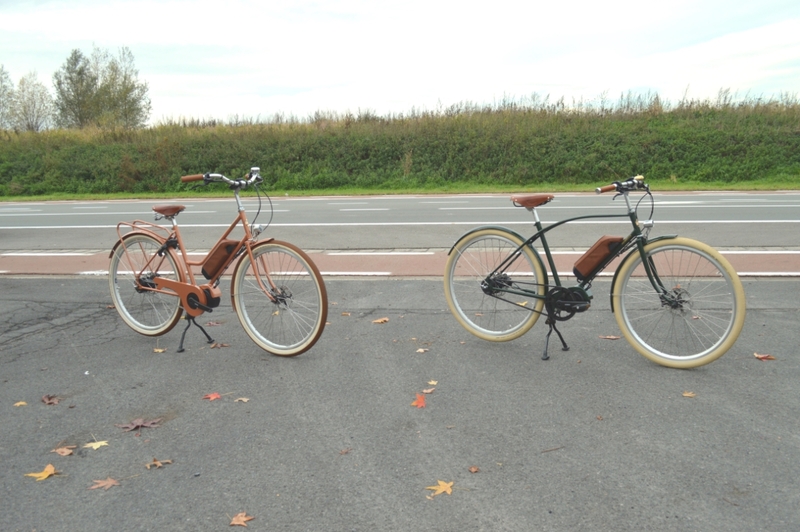 This year you can find Achielle at Bikemotion. 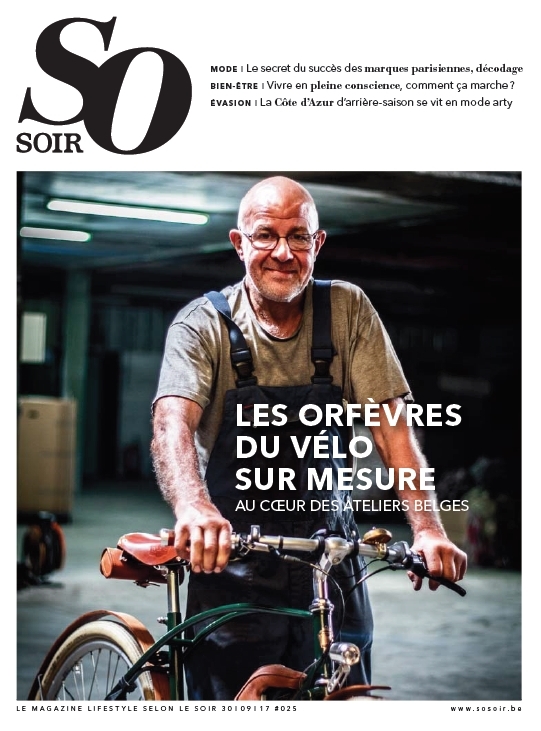 So Soir: Les orfèvres du vélo sur mesure. From So Soir, Lifestyle Magazine from Le Soir (Biggest French newspaper in Belgium), 30/09/17: Le vélo, comme la voiture, aime jouer avec le luxe et l’exception. 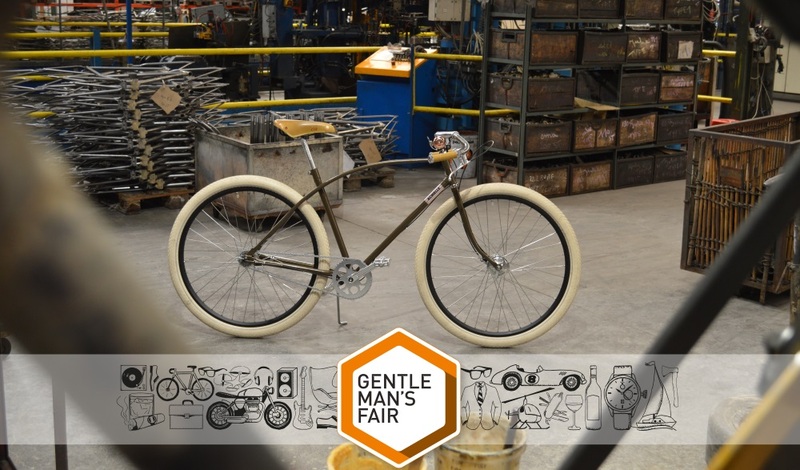 Du cadre à la fourche, l’offre se personnalise allant jusqu’à proposer des cyclestaillés “sur mesure”, à la manière des plus grands couturiers. Rencontres.